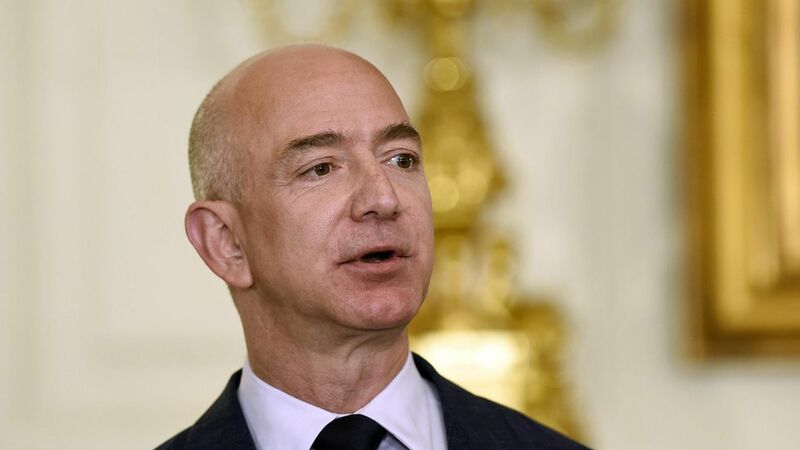 Jeff Bezos said last week that the "golden age" of artificial intelligence and machine learning had enabled new products like Amazon's Alexa and sharpened the company's core businesses by improving search results, product recommendations, and inventory management. Bezos now wants to bring techniques enabled by AI to businesses large and small, as well as nonprofit and government institutions. "Right now, deploying these techniques . . . is difficult," he said. "It takes a lot of expertise, and so you have to go compete for the very best PhDs in machine learning and it's difficult for a lot of organizations to win those competitions." Why it matters: AI is the latest front in the "cloud wars," with Amazon, Google, Microsoft, and IBM competing for market share in the rapidly growing market for leased computing infrastructure and services that enable businesses to manipulate and leverage data stored there. The first-mover advantage in this space is mind-bogglingly large, as these firms effectively compete to own what will be the most important infrastructure in the 21st-century global economy.